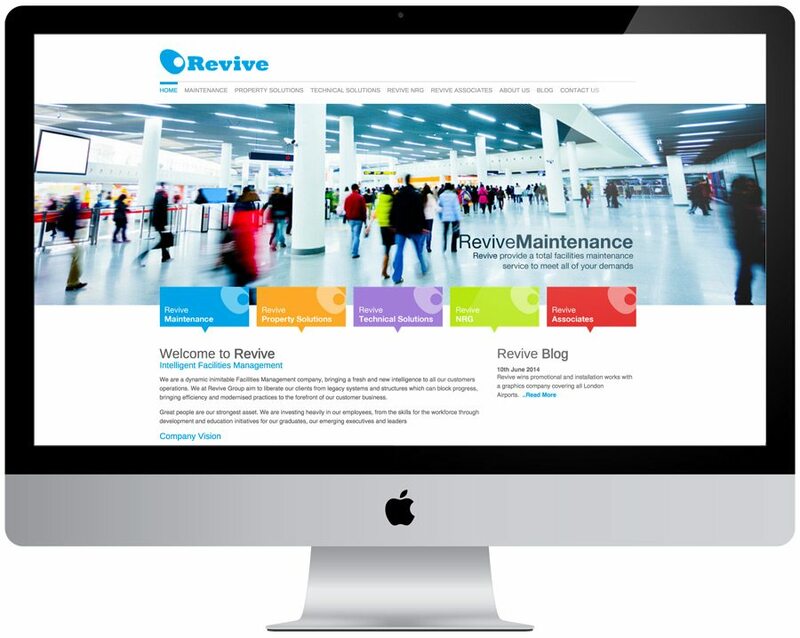 Having designed and developed their previous website 3 years ago, we were delighted to be called back to work on a new website for Revive Group to fit in with their big office move. We’ve created a new site that is now content managed and a lot more interactive and slicker. We’ve kept their strong brand identity and bright colours we’d used on the previous site and hopefully produced a much more effective website which clearly defines the different areas of the business. Chairman & CEO, Greg Ward had the following kind words for us : Due to rapid growth over the last 12 months, we felt we needed our website to be more interactive, which would include a blog as we’ve become a lot more involved in the use of social media in promoting our business. We wanted a fresher, contemporary website with large imagery and bright colours, yet keeping a very corporate professional style. 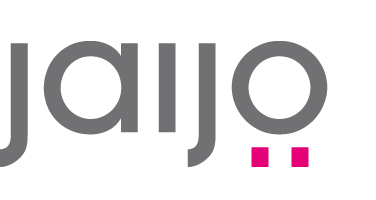 We feel that the site Jaijo has produced met our requirements exactly and we are delighted with the finished product. Many thanks to Jai and his team for their commitment, ideas and support in this project.